This WebRTC-based solution scales both up and out – from the desktop to the mobile device of your choice. ConnectNow offers an innovative and brandable sharing solution which enables providers to reach higher margins and users to enjoy a better experience. The ConnectNow data sharing tool is specially designed and tested with the user in mind. It features a highly-intuitive interface with a sleek, modern, and easy-to-use flow. 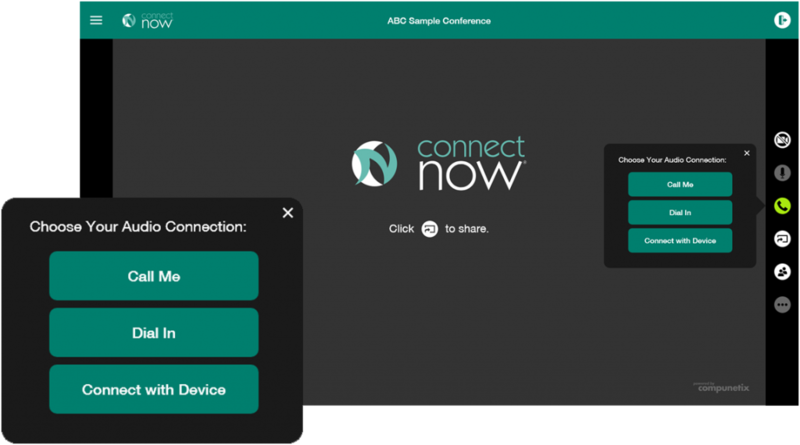 Featuring both desktop and device sharing as well as integrated HD Voice and Video, ConnectNow is the next-generation solution for the next-generation workplace.